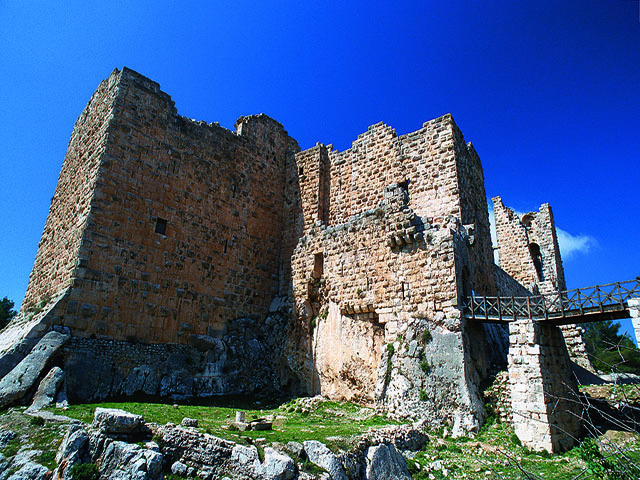 Ajlun Castle, Qal'at Ajloun, Qa'lat ar-Rabad, is a 12th-century Muslim castle situated in northwestern Jordan. 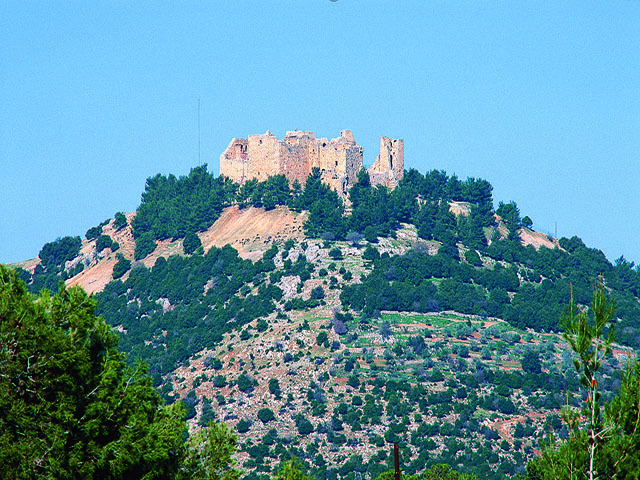 It is placed on a hilltop belonging to the Jabal Ajlun. 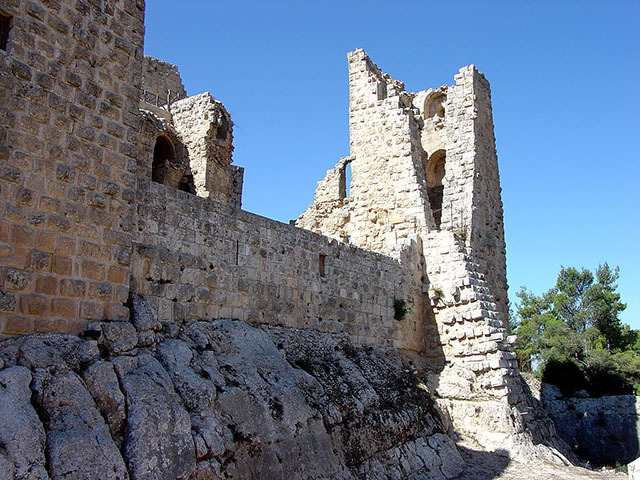 It was built by the Ayyubids in the 12th century and enlarged by the Mamluks in the 13th.